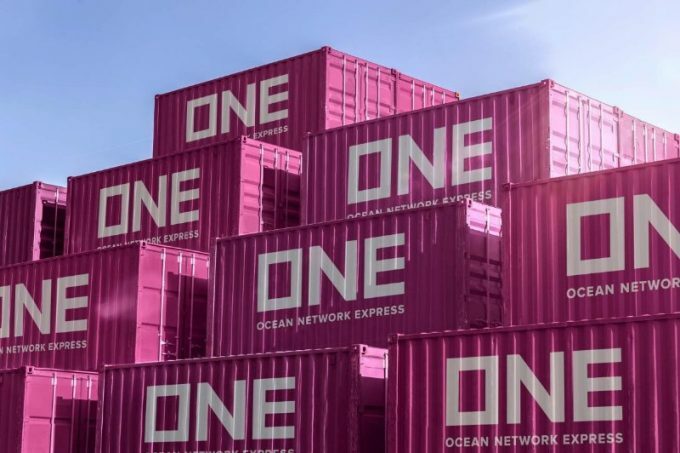 Ocean Network Express (ONE) recorded losses of $120m in its inaugural trading quarter, its “clumsy” launch impacting its founder carriers. Worst hit was K Line, with a 26.2% drop in its second-quarter revenue and an operating loss of ¥13.7bn ($123.4m). The carrier said the development and the launch of ONE operations at the start of April was a pivotal factor. 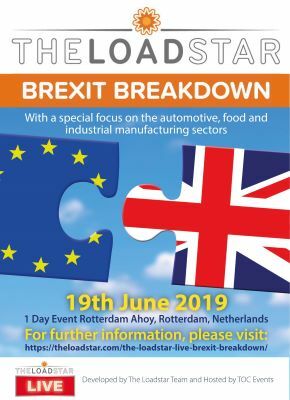 “The financial results of ONE deteriorated compared with the initial plan, because of a lower-than-expected handling volume,” it said. Similarly, NYK saw revenue drop 10.5% year on year to $4.1bn, resulting in a $72.9m loss in operating income – container revenue alone plummeted by 53.3%. The carrier also blamed its poor results on the start of ONE operations, in particular problems with operating systems. During ONE’s launch phase, shippers told The Loadstar they had experienced issues with not only locating their cargo but also in getting through to the network. One source today described ONE’s birth as “chaotic”, due to trying to fit three lines into one sector. “For investors, it has been anything other than the anticipated savings they’d expected, instead having to bear heavy losses,” the source added. However, for third partner MOL, the first quarter turned out quite nicely. It managed a three-fold increase in operating profit ($33.2m) despite a year-on-year revenue drop of 25%. It noted that ONE’s business performance was less than expected, with volumes below those projected, largely due to disorder in the services. Following ONE’s first set of results, its first-half forecast has been revised from a profit of $107m to a loss of $38m. A little confusing. Are they ONE, or K Line, NYK and MOL? How, under ONE, do they get three financial reports?